Bork, A. (2003). The Dilemma of Teacher Training. 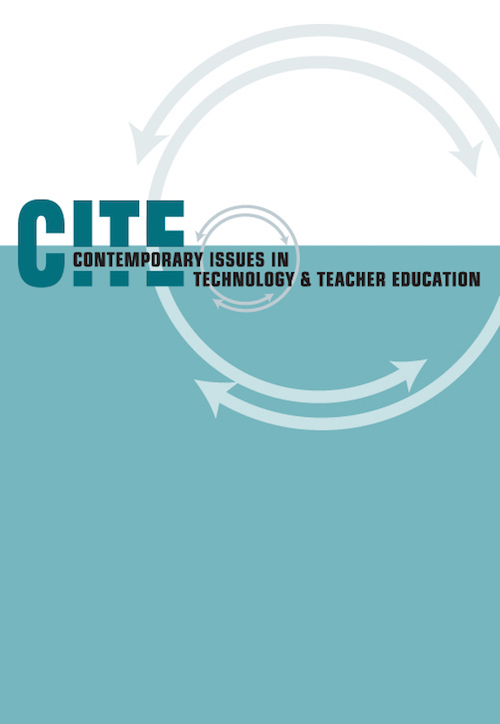 Contemporary Issues in Technology and Teacher Education, 3 (2), 172-189. Norfolk, VA: Society for Information Technology & Teacher Education. Retrieved April 18, 2019 from https://www.learntechlib.org/primary/p/19901/. Bloom, B. (1984), The two sigma problem: The search for methods of group instruction as effective as one-to-one tutoring. Educational Researcher, 13 (6), 4-16. Bork, A., & Gunnarsdottir S. (2001). Tutorial distance learning– Rebuilding our educational system. New York: Kluwer Academic Publishers. Bork, A., Ibrahim, B., Milne, A., Yoshii, R. (1992, September). The IrvineGeneva course development. In R. Aiken (Ed. ), Education and society: Information processing, Vol. 2. Proceedings of the IFIP 12th World Computer Congress, Madrid, Spain. Amsterdam: North-Holland. Hart, L. (1983). Human brain and human learning. New York: Longman. Vygotsky, L. (1962), Thought and language. Cambridge, MA: M.I.T. Press. Vygotsky, L. (1978). Mind in society. Boston: Heath. Yoshii, R., Milne, A., & Bork, A. (1992). Strategies for interaction: Programs with video for learning languages. Journal of Interactive Instruction Development, 5(2), 3-9.